Lisa Dickey has helped write and/or edit eighteen published nonfiction books, including eight New York Times Best Sellers. Scroll down for details and descriptions, or click here for reviews. 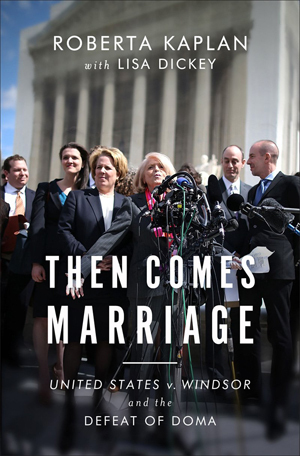 The thrilling inside story of how Edie Windsor’s case brought down the Defense of Marriage Act. 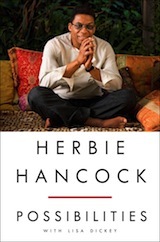 Legendary jazz musician and composer Herbie Hancock reflects on his life and seven-decade career. 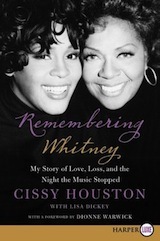 Gospel star Cissy Houston’s moving account of the life of her beloved daughter, Whitney Houston. Lt. 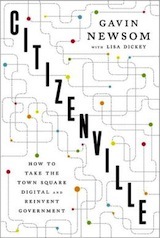 Governor Gavin Newsom’s rallying cry for revolutionizing our democracy in the digital age, Citizenville reveals how ordinary Americans can reshape their government for the better. 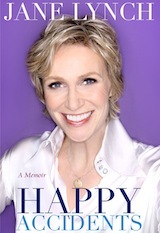 Jane Lynch has created her own improbable and hilarious path to success. Part comic memoir and part inspirational narrative, Happy Accidents is a book for anyone who needs a new perspective on life, love and success. 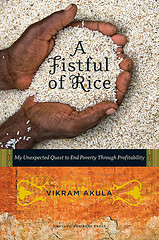 Vikram Akula, the founder of India’s largest microfinance organization, reveals how he wove together philanthropy and capitalism to help millions of India’s poor. In this harrowing story of survival and faith, Euna Lee describes her emotionally wrenching months of captivity after being arrested near the border of North Korea. Separated from her husband and young daughter, Lee describes in vivid detail what it was like to lose, then miraculously regain, life as she knew it. 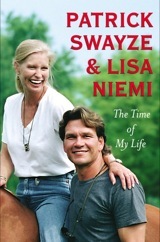 A behind-the-scenes look at a Hollywood life and a remarkable love. Patrick and Lisa’s marriage is a journey of two lives intertwined and lived as one–throughout their years in Hollywood and at home on their working ranch outside Los Angeles, and culminating in the hope and wisdom they imparted to all who know them. 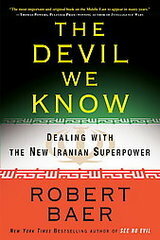 Former CIA agent Robert Baer, the real-life inspiration for George Clooney’s character in “Syriana,” uses on-the-ground sleuthing and interviews with key Middle East players to offer a surprising take on Iran. Click here for more reviews, or here to purchase. 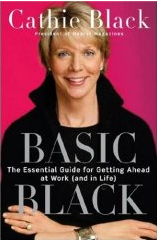 In an exuberant, down-to-earth voice, former Hearst Magazines president Cathie Black offers insight into achieving what she calls a “360 life” — a blend of professional accomplishment and personal contentment. New York Times Best Seller list, November 2007. NYT Paperback Best Seller list, October 2008. 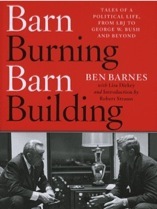 Texas legend and former LBJ protégé Ben Barnes offers an inside look at the extraordinary years when Texas Democrats dominated American politics. New York Times Extended Best Seller list, May 2006. 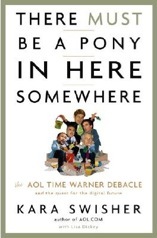 An insightful, fast-paced account of the biggest debacle in corporate history: the AOL-Time Warner merger and its flameout. 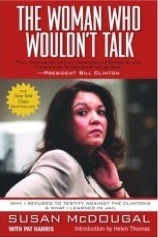 Imprisoned for 18 months for refusing to testify against her Whitewater partners Bill and Hillary Clinton, Susan McDougal broke her silence in this book, revealing what really happened in the deal and giving a moving portrait of what happens to women in American prisons. New York Times Best Seller list, February 2003. 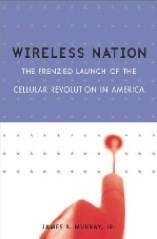 Wireless Nation is two fascinating stories in one: It’s the sensational account of the entrepreneurs who built America’s wireless industry, and an insider’s perspective on the greatest government boondoggle of our time. 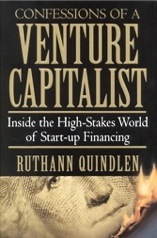 Booklist Top Ten Business Book of 2001. One of the most successful venture capitalists of the late-90s Internet boom offers an insider’s guide to venture capital: who’s got it, how to get it, and what to do with it. A lively, comprehensive account of the ascendant America Online, rich with anecdotes and insight. 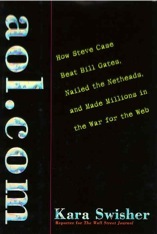 AOL.COM was the first book to examine the company that brought the Internet to the masses.